Altarik Banks and Josh Miller, two original MIX Lab student tech volunteers, were featured in an interview with Local, a Montclair coffee house. Local spared no detail when crafting their coffee house. 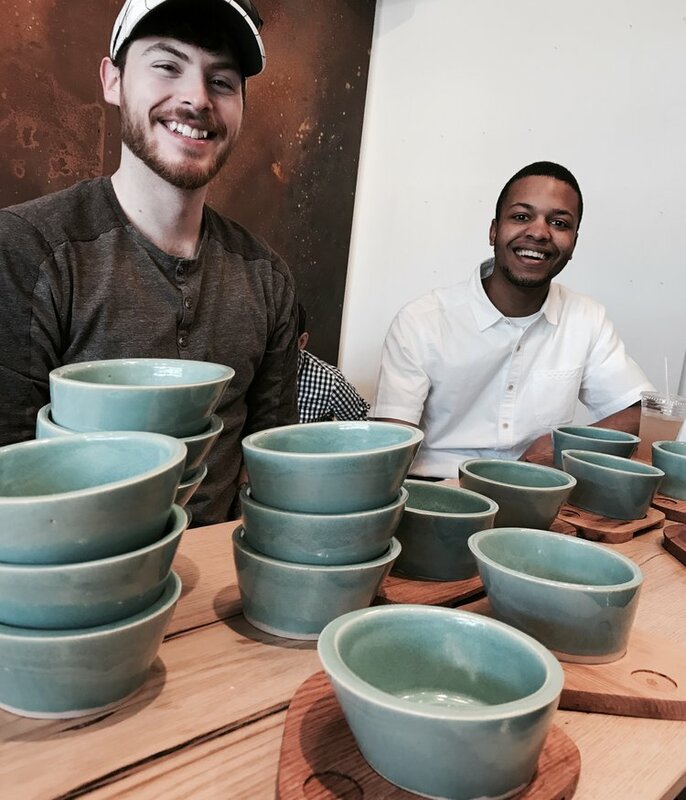 They were looking for unique coffee cups and decided to have them handcrafted by Josh and Altarik of the MIX Lab.